Here we are, struggling to move to 4K. 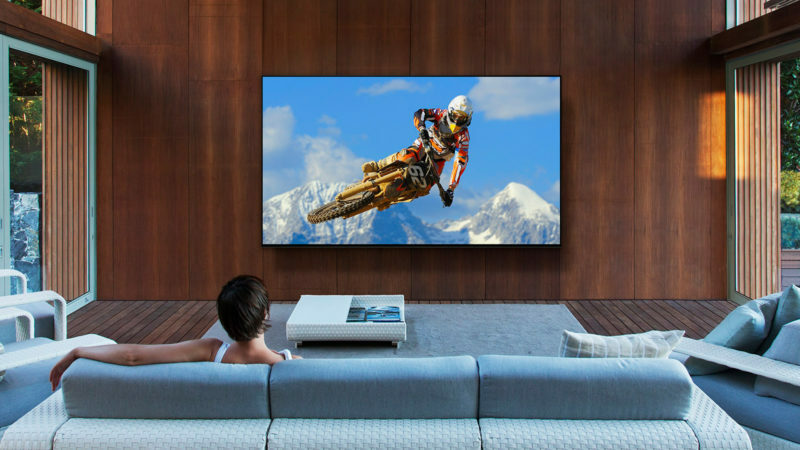 Yet the 8K arms race has begun. 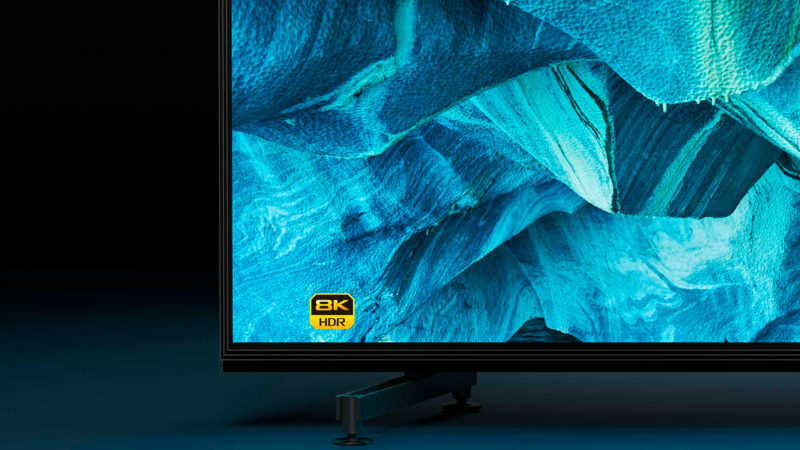 Although content providers (and even consumers) are still struggling to upgrade to 4K video, forward-thinking media masters are already paving the way for the unheard-of quality that is 8K. 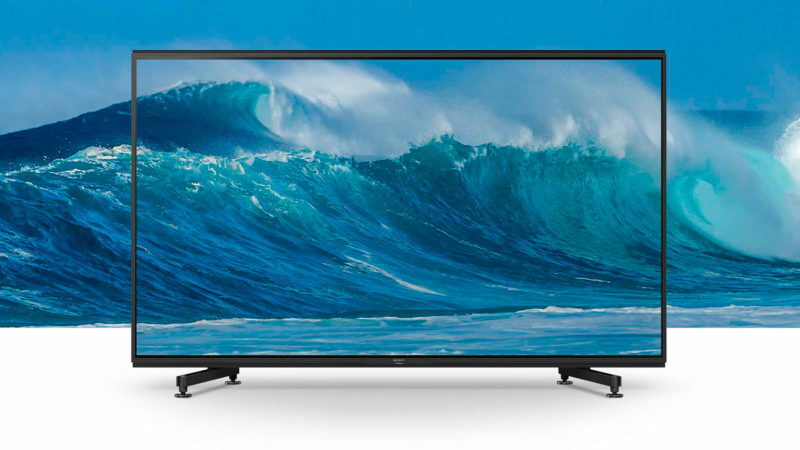 At present, few motion pictures or television programs are being produced in this ultra-refined format, but that isn’t stopping consumer electronics giants like Sony from manufacturing equipment that operates in the 8K realm. 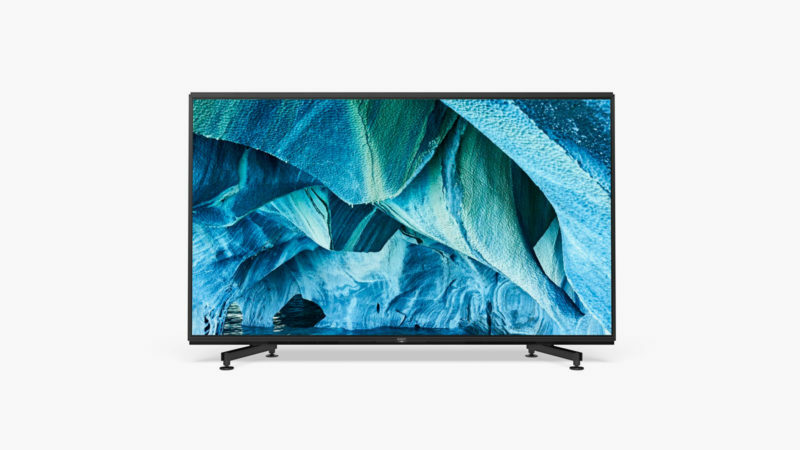 The Sony MASTER Series Z9G 8K TV is driven by Sony’s Picture Processor X1 Ultimate chip, which runs on an algorithm that isolates and analyzes each object in an 8K image for optimal detail and contrast. 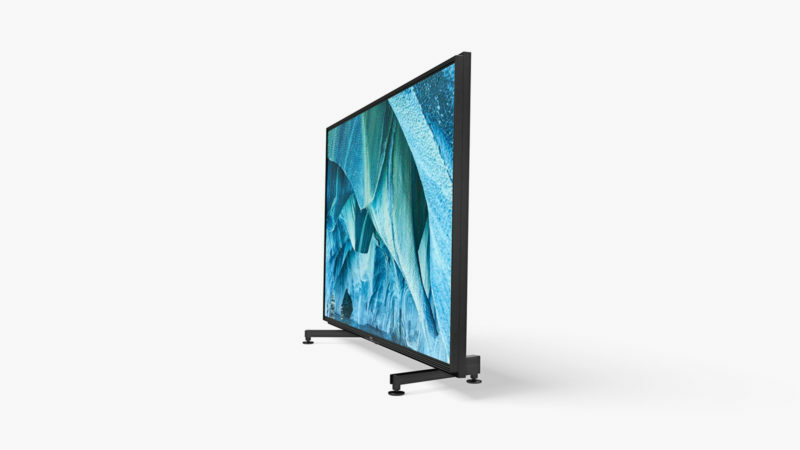 Available in both super-large 85-inch and super-duper-large 98-inch models, the Z9G can function in either Netflix-calibrated mode or IMAX Enhanced mode to further optimize picture quality. On the audio side, the Z9G’s built-in speakers can maximize and position each sound to perfectly compliment all visuals. We’re left wondering, is it all a meaningless arms race? Can our eyes even tell the difference? Well, whatever the case may be, there’s no stopping this train.